As many of you know I love and live for self care. Self care is the thing that keeps me going, keeps me motivated and distracted from my pain. Having to look after myself a little more than normal is something that happens regularly especially with a chronic illness it crops up on you even more so from time and to time and shouts hello I am back in your face. 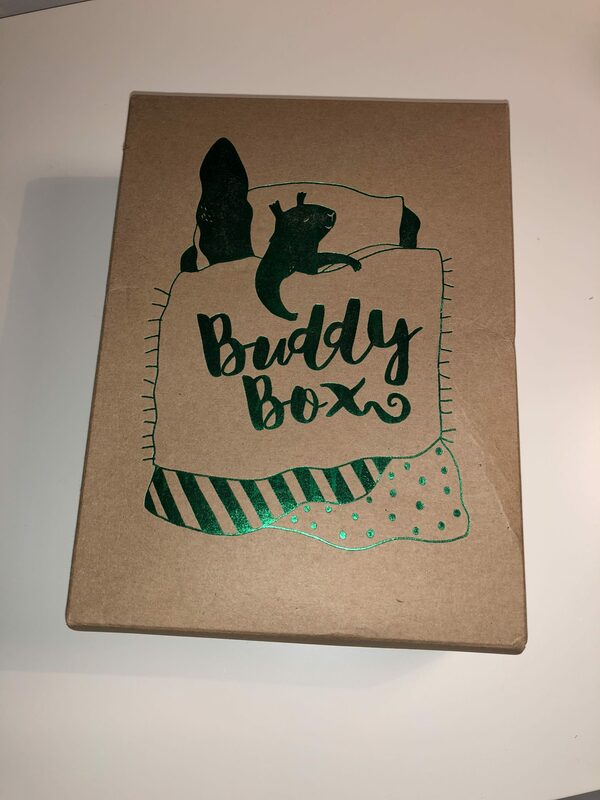 I found The Blurt It Out Foundation about 4 months ago and have been loving their buddy boxes since. 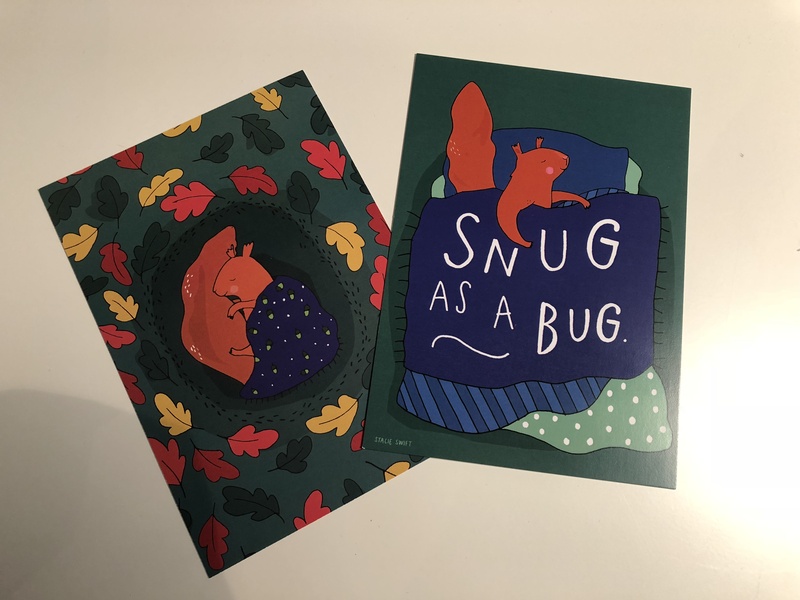 This months box Snug As A Bug is about being warm and comfortable this autumn and winter. Making sure you take care of yourself more and keeps you going my the 5 full size products you receive in the box. Its also a mental reminder that you need to be put first and gives you new ideas of how to help yourself basically. 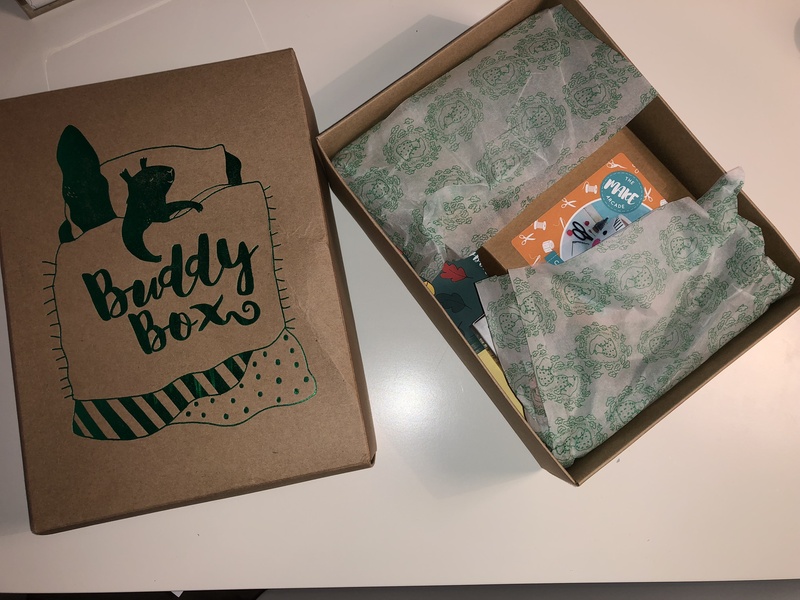 These buddy boxes are a monthly or one off subscription box and each month has a different theme and are aimed for people with mental health problems, illness and those who practice self care. I buy this box monthly for £21.50 including packaging and that’s really a good price for the fact you get 5 full size products. The Blurt It Out Foundation describe these boxes as ‘a hug in a box’ and I can definitely agree with that statement. As soon as I open the box I have a smile on my face. 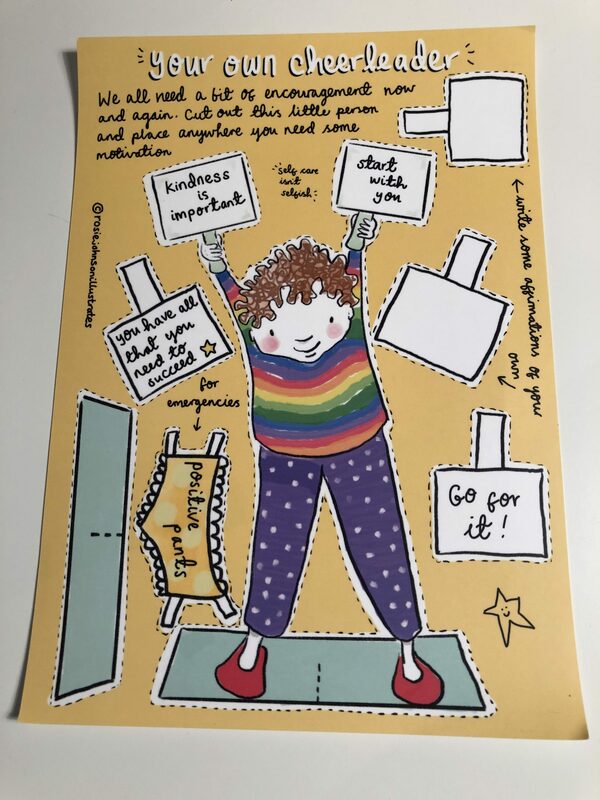 You can also send this box to a friend and especially if that friend is having a hard time or is unwell this will definitely remind them they are not alone in this and that the friend who sent the box is there for them as well as other friends and family. Imagine if you were a little down and feeling sorry for yourself and this box turned up unexpectedly at your door. How would you react? The products always really random and sometimes you could think really what is this? But if you really follow self care or are feeling down, the things that sound and look silly really do make you laugh. The box is always a simple cardboard box nothing fancy then a metallic print on it. This months being a metallic green squirrel in bed asleep. As you open the box you are greeted with tissue paper which run along side the theme. So this one being white with green squirrels in blankets. 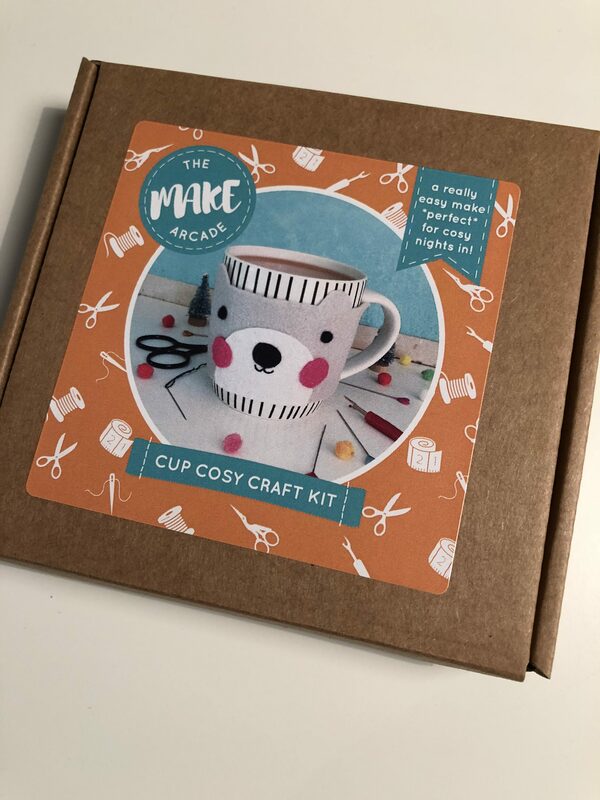 When you unravel the tissue out come the products so here are these months with the first being, this cute little DIY Cup Cosy craft kit. Everyone knows I am one for crafts. I love this. Its got to be the most simplest things to make. Its felt and all you’ll be able to reuse this many times. Think of all the Christmas presents you can make. Think about not burning your fingers on a cup of coffee or hot chocolate, or to just make your cuppa look cute. 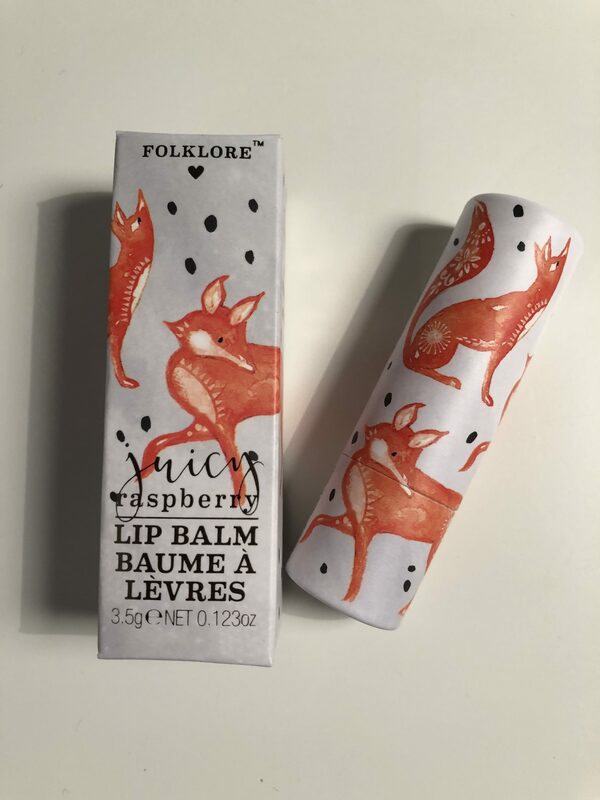 The next product in this box is this Folklore raspberry lip balm. Can I just say how cute is the packaging? I love the rose gold with the grey and navy blue. The foxes tie in with the time of year and this lip balm smells so good. Its clear which I was surprised about but smells the best. It’s a handy handbag size as well so perfect to carry around. And who’s lips don’t get chapped this time of the year? Perfect little self care product here and one to keep you tip top all day. 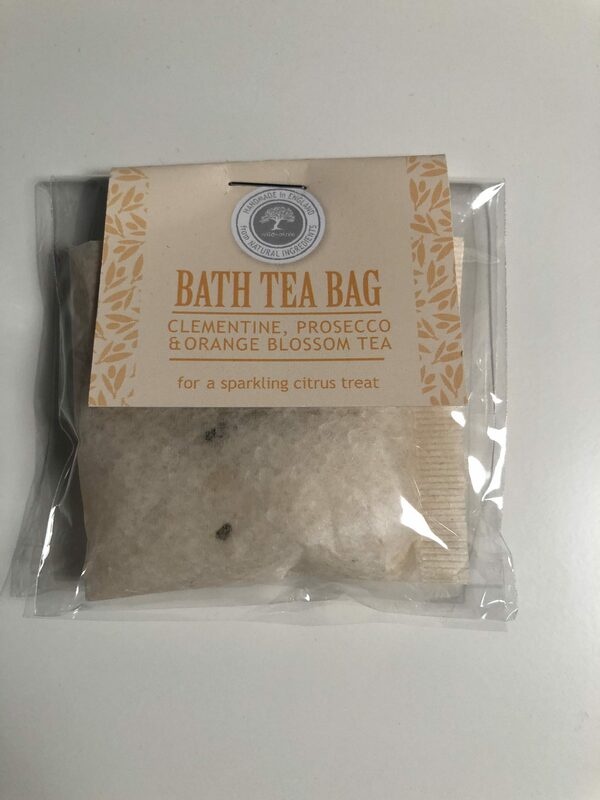 Next I have picked out this teabag for the bath?! Erm have you heard of these before? Because I haven’t. It smells Christmassy. Very orange scent which does overpower the box but I am intrigued of how this works. For me heat is everything I can’t wait everyday to come home to a nice hot bubble bath. I really wonder how this works but I will have to let you know on that one. I think its too orange scented for me so it would have to be a quick dip in the bath and leave for another day. But if you are one for orange I think you would absolutely love this. Then there are these postcards. You get them in every box. One both symbolise the box but the one purely of the squirrel also has the price list on and tells you exactly the cost of each product if you want to buy them again alone. This just makes me laugh, this is what I mean by a random unique product. This is childish but I love it. As soon as I saw this and read the postcard I smiled. Yes you do need that reminder every now and again. So this cheerleader will definitely help you. You can do this! As soon as I saw this I thought of my work friend Claire. Claire has 2 cats and adores them. In a away cats are very good at self care if you think about it. Nap when they want, groom when they want or need, play and chill. We do need to be more cat. I can’t wait to read this book then its on your desk Claire. We need to think about this and I really do think anyone could get some help being more cat. We all know what we need to do and what extras we should do to get through life but mainly the hard times and I really can’t wait to find out how this is going to help me. Firstly how cute are those cat paws? 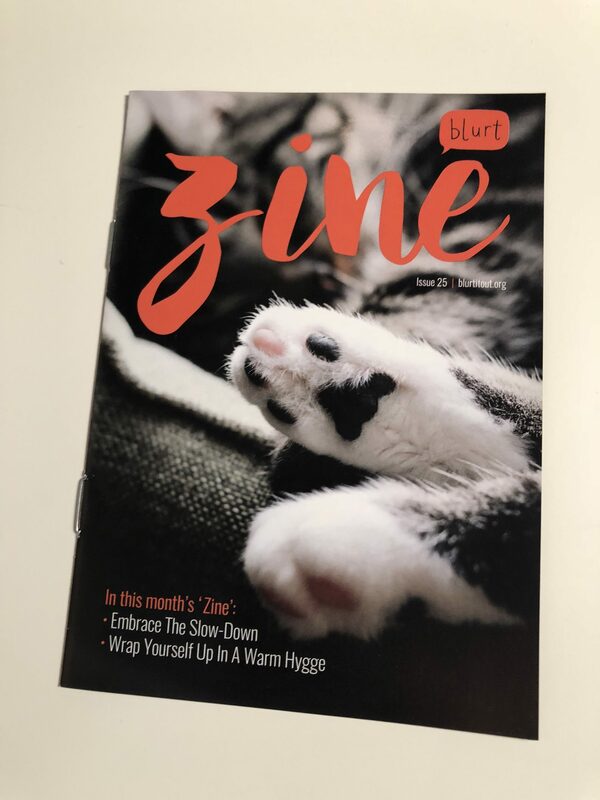 Zine is a little magazine which you get with every box. It goes into self care and life in general a bit more. Its a quick read and you can definitely learn something out of just reading one page out of this five page magazine. Hygge is so trendy at the minute and this really explains it a little more to you and how it can help you. 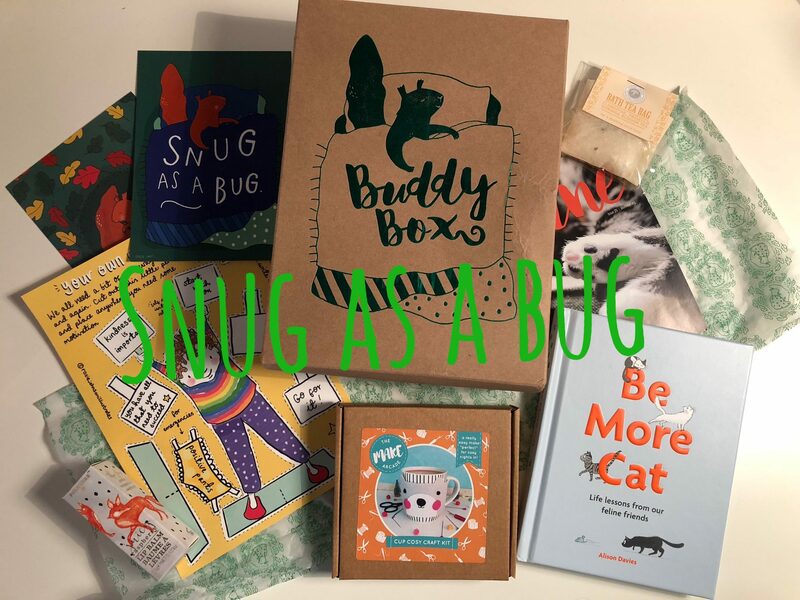 So there is Snug As A Bug Buddy Box for November. 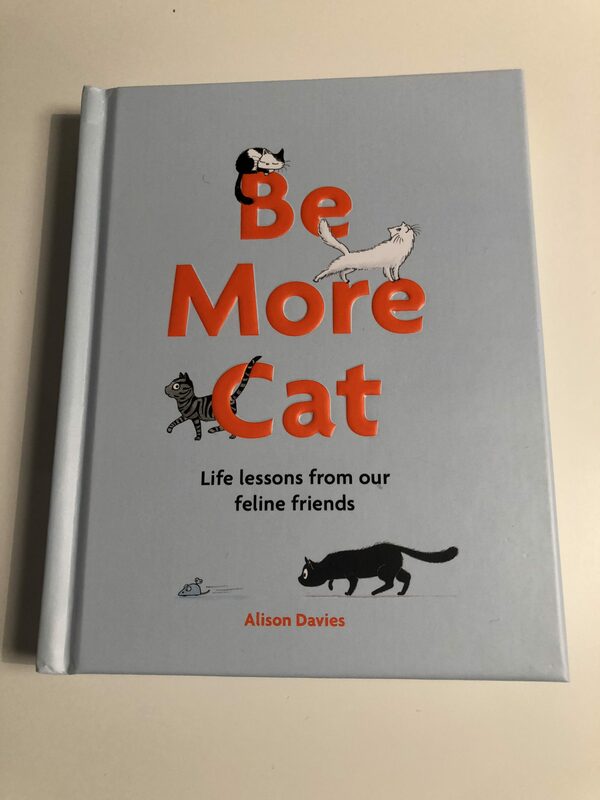 Do you want to be more cat? What is your favourite product from this? And would you like to receive one of these boxes? What a cute box! I love the bath tea bag 🙂 Such a sweet idea. I would definitely be interested in getting one of these. This looks like such a great subscription box! This would actually be a perfect gift for a friend of mine who loves DIY. So glad I ran across your post, I may have to get it for her for the holidays! I’ve never bought a box like that. I think is fun to have those kind of boxes and self care yourself and pamper. I love all of these products! They look really helpful.